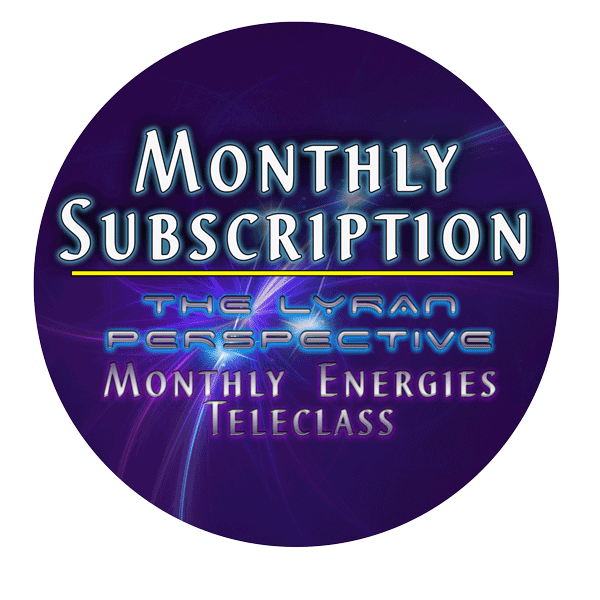 I get a lot of requests for the intention that I have a client or group set before I do energy healing, so I want to share that with you for you to use if you like. I even use it when I am doing healing work on myself. I was guided to do this intention by my non-physical guides so that the person(s) is taking part in their healing more, and we are both making an agreement of our healthy boundaries. It has a deep meaning that helps to broadly shape the experience, which I will detail below. We are in a unique time of so much clearing and activation as we reform our physicality into a higher density interaction. 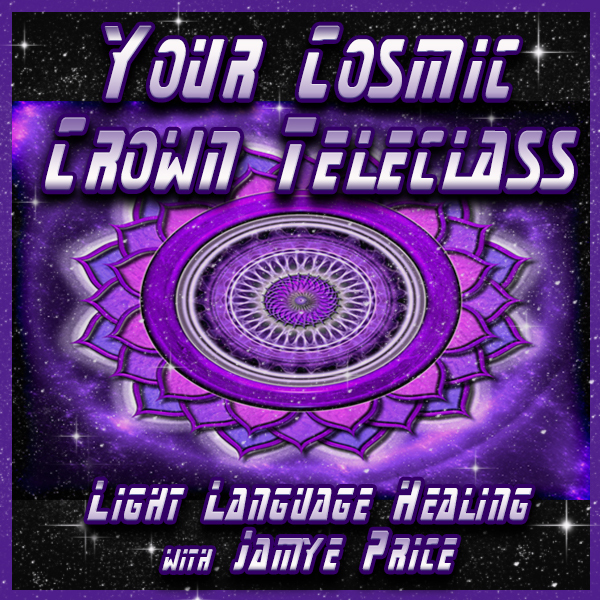 The healing intent that I use during sessions assists the readjustment of our communication, or agreement, with the subtle realms and each other for greater empowerment. Energy healing is a sacred agreement to me. It requires trust from a client for someone to work in their energy field, and I take that very seriously. It is important for any healer to heal ego imbalances that create push/pull between people so that the healing agreement is not influenced by unhealthy needs or desires. 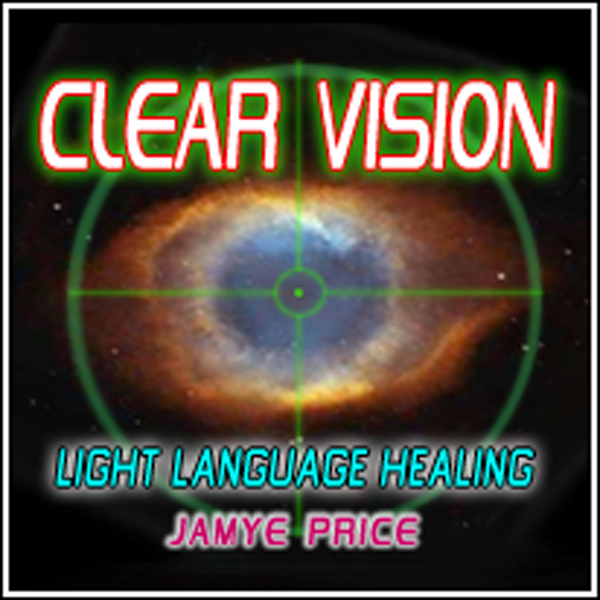 While this healing intent won’t bypass any lessons the Higher Self deems necessary, it is designed to help the client open their energy field and hold healthy boundaries at the same time. Your intention is a powerful flow of energy. It is a subtle energy, meaning not physical in this sense, but it is powerful. Intention is the frequency, or the FULL information of your electromagnetic emanation. 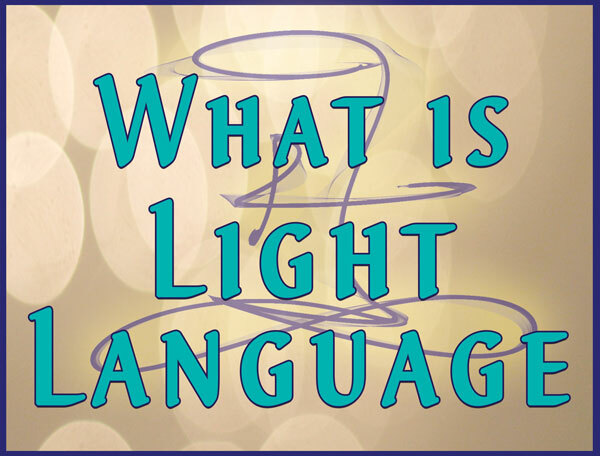 Areon, the Lyran Council of Time call our thoughts and emotions our “subtle bridge.” It is how we communicate directly with the subtle realm. Our thoughts and emotions are part of our intent, but there is more to it. Your intent contains your beliefs structures, your desires, your fears—the totality of your vibrational information. 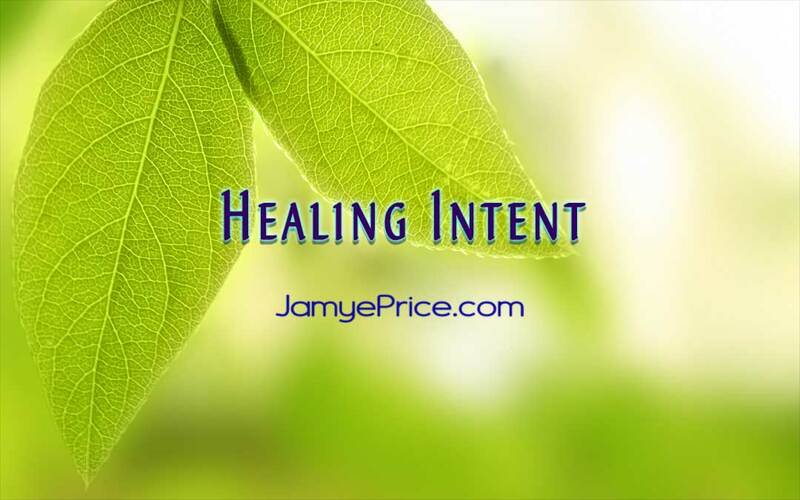 To set intention before a focus of energy healing helps to open your flow to release and activate what is more attuned to your current needs and desires. The dual flow of release and activation is a vital part of moving beyond the separation of duality into connection. In this physical expression, when ever you release you are activating a new resonance. When ever you activate, you are releasing discordant resonance. It is a natural flow of the push/pull engine of creation in this realm. Why not just focus in one direction then, wouldn’t they both occur? To a certain extent, yes. However, as our free will intent is amplified with our clear direction (though that need not be perfection), we magnify our transformation. This dual focus helps one move past avoidance of the negative by only wanting to focus on “activating” when they will benefit more directly by releasing in a moment. You also don’t need to get bogged down in releasing, focusing only on the negative. If it comes up and needs observance, glean the lesson from it. If it doesn’t need your attention, that’s fine, too. In essence, the focus on release and activation enhances your openness to the middle road expanding out to include both polarities—your expansion into connection. This is the core of our Ascension process, more conscious connection. I’m going to give the intent, then clarify its deeper meaning. While I’ll be detailing it, don’t allow that to create rigidity about the words needing to be perfect or else. The universe speaks in totality. While clarity is important, your intent is also creating a broad, powerful flow. I – Your unique focus. You are igniting your intent, just like an ember sparking into a flame. Now – I’ve often thought, why do we need to say now, it’s implied. Areon says this to magnify our deeper understanding about the circular nature of Time and that all time is now. Release – In the current duality of our physical expression, this is the key component of our agreement to change. We have a lot of history around “letting go.” It is an agreement to change that contains courage within it. It’s important. All that is blocking – Bad news first. Even though you say “All,” it won’t magically release every single challenge, misinformation or block. If that is for your highest good, yes it would. But most of us are “becoming” in this physical form. We move through the informational field that contains an overall governing of the rules of the game. Like levitating in full physical form of this density. Outside of the rules for most. It will release any inhibiting energies that are appropriate now. The universe knows what that means. It is a vibrational “drag” on your frequency of Love. This is in-built into the healing intent. You want to improve your Loving frequency. My – MY is very important here. It amplifies self-love, which is ultimately honoring the sacredness of All Life, through the only vehicle of interaction you have in this realm—yourself. Highest good – The highest good for you is also always the highest good for All Life, which I often state as “all involved.” This can be confusing sometimes, like saying “no” to something or disappointing someone (or even yourself). We have a lot of unconscious beliefs and fears wrapped into expected outcomes, so this is about the balance of surrender to the best flow and action with the best flow. Paradox, indeed. I activate – Taking it back to the person that is “receiving” the healing as the one that is truly “doing” the healing. The healer only facilitates focus and knowing of the deep potential of Love to transform. And understand – This is a soothing support, reinforcing the infinite wise nature that is in-built into the biomechanism and available more and more with any focus toward loving empowerment. All that I need – Again, “all” is relative to what is perfect for your path. “Need” is also not the energy of desperation that some have confused with the neutrality of need. You need to breathe air to survive. Just a fact of the physical experience. There are conditions in the physical realm, when you are neutral to the conditions, you expand beyond resistance and into greater connection. To move forward on my path – In the physical realm, movement is constant. This is why we experience the flow of time. If you do not move with the flow of time, decay is the result. While decay often inspires resistance, it is just a natural process of physicality. As we release unnecessary/unhealthy resistance (not all resistance is “bad”), we flow better. A big part of Ascension is becoming well with change. With grace and ease – While this doesn’t obliterate all challenge, it echoes how lack of resistance/neutrality supports the constant change of the physical realm. When the water hits the rock, it meets resistance. What then does the water do? It keeps flowing with a deep knowing that life shapes to the best flow, even if it seems like the rock is impenetrable, time smooths the rock by the water’s willingness to continue flowing. Are you the rock or the water? Perhaps both? Paradox again. Thank you so much, Catherine! Blessings! Thank you for this, Jamye ! !It is so helpful! Excellent, Stephie! Thank you for sharing that with me! Thank you so much, Suzanna! Big hug! Blessings, Gina! Life is always your powerful master teacher and you are well equipped! Your love is powerful!